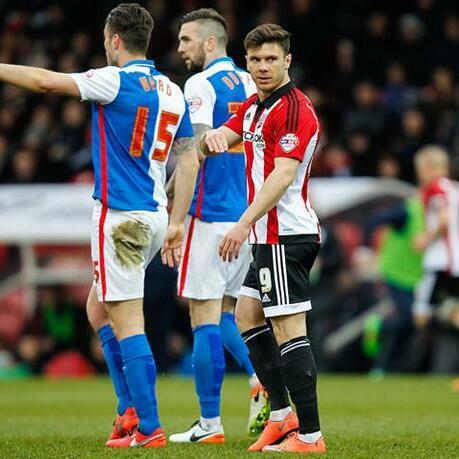 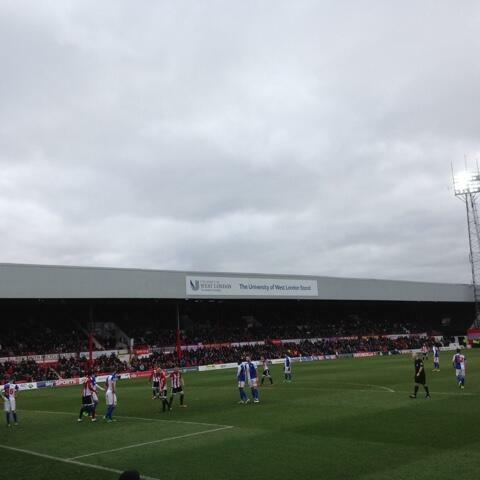 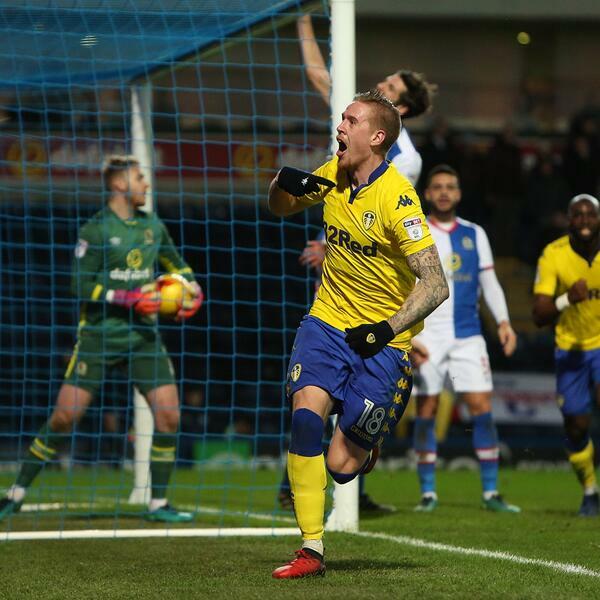 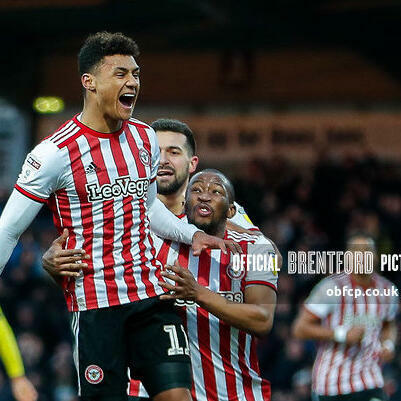 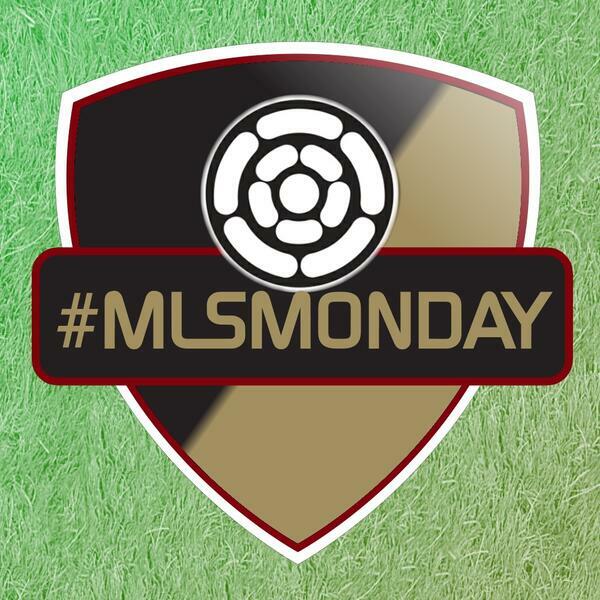 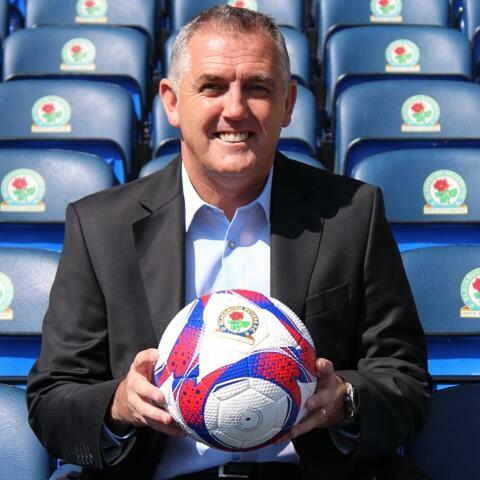 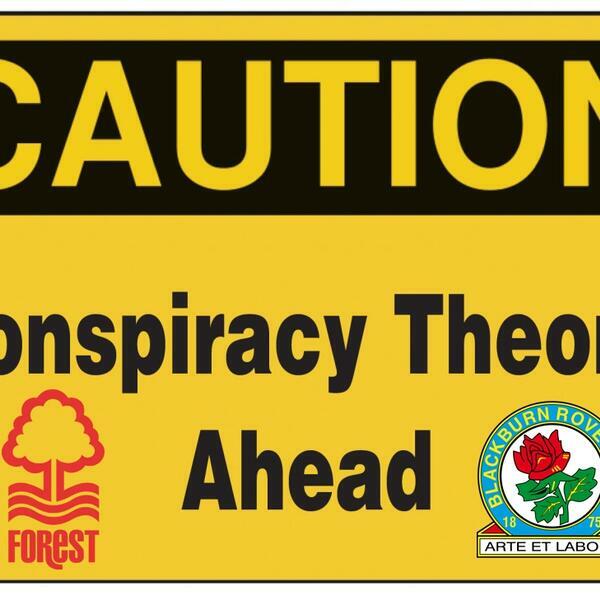 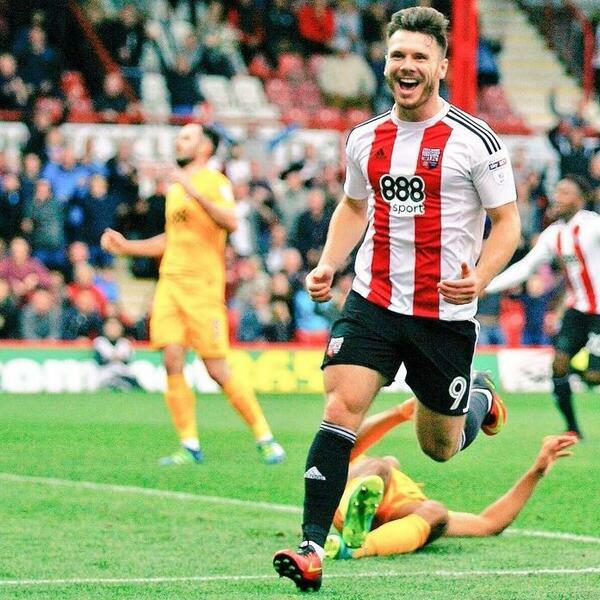 The Beesotted Conspiracy Theory Podcast – Will Bees Help Blackburn Avoid Relegation? 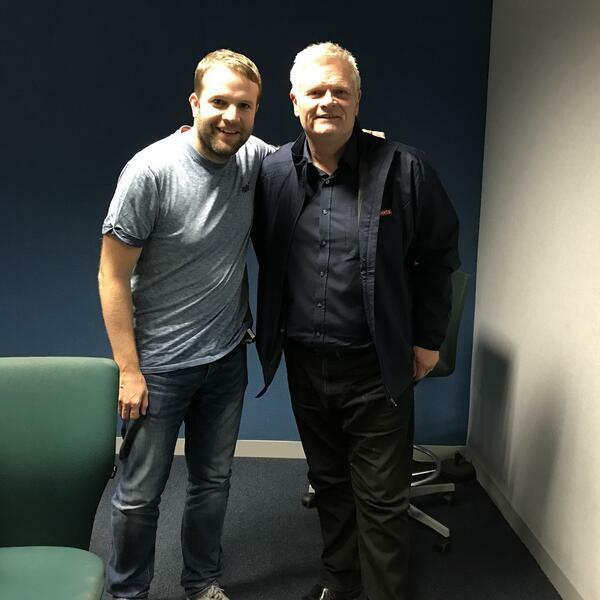 AUDIO: @daviddunny8 on Jordan Rhodes. 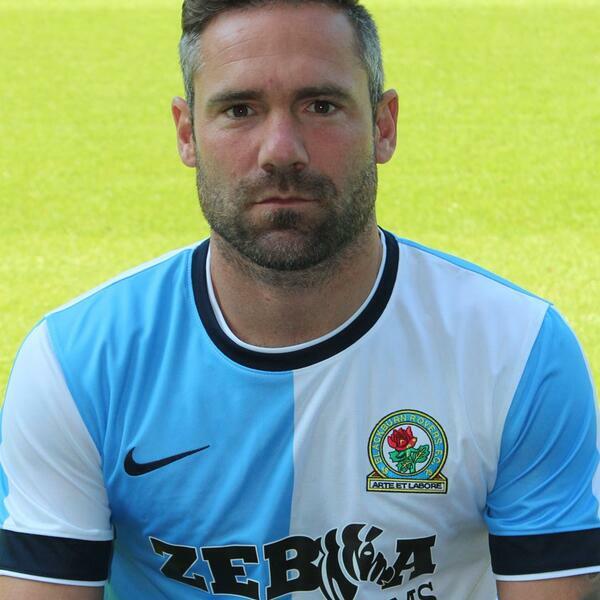 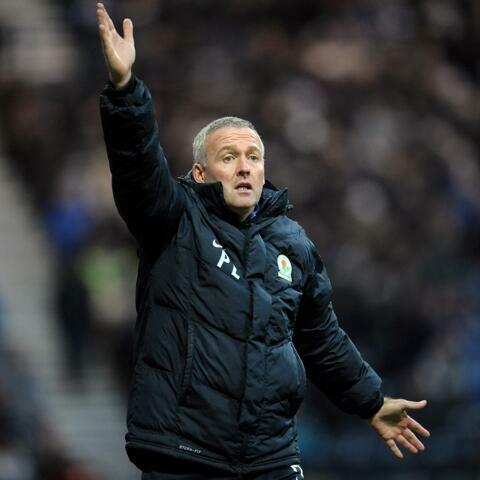 AUDIO: @onerovers manager Paul Lambert on the defeat by Leeds.